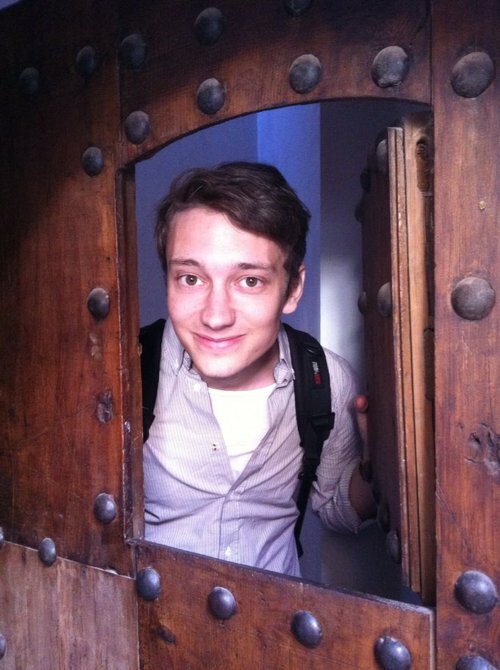 Hello everyone, my name is Love Calissendorff, I am from Sweden, and I am an intern at Generations For Peace. We have had posts about research previously on this blog, but I would just like to tell you a bit about what I will be doing during my internship. This summer, I am looking at something I find very interesting; human interactions and perceptions. In other words, how people behave and what they think as a group. Does this sound complicated? It is actually quite straightforward and it happens in every day life. It concerns what people think about each other and how this affects how they behave. Think about your own interactions, your behaviour affects what other people think of you. Out of nowhere, your behaviour can have negative effects, even if you did not mean for this to happen. During conflicts, where tensions might be running high, this is very common. I was assigned South Sudan for my research. As you may already know, South Sudan is the world’s youngest country, being only three years old. During the past six months, the country has experienced internal fighting. Mainly, this has occurred between the country’s two largest ethnic tribes, the Dinka and the Nuer. I am interested in learning what the Dinka and the Nuer think about each other so as to understand the root cause of the conflict. My research will help to explain why violence broke out in the past, what can be done to improve the current situation, and what can be done to prevent violence from erupting again. Therefore, by mapping the conflict, my research aims to help the Delegates and Pioneers of Generations For Peace to implement programmes to promote peacebuilding in communities in South Sudan. Before these programmes can be implemented, you first need to figure out what the situation is like. What I will contribute to this process is a different perspective, or lens to look through. This particular lens is called ‘infrahumanism’ and relates to what people think of their own group and of others outside that group. I know it may seem like a strange and complicated word, but I promise I will explain it in a later blog post. But for now check out this article. How will my research proceed? First, I will ask people to fill out questionnaires about what they think. This will help me explain what people feel. Second, I will arrange focus group discussions involving only Dinkas or only Nuers during which they will talk about their feelings of both groups. This will tell me a bit more about why they feel that way. Combining these two tools will help explaining what these two groups believe are their main differences. This is then something GFP programmes can focus on overcoming. Does my research on infrahumanism in sound interesting to you? If yes, look out for my next blog post on my findings and experiences in South Sudan.